Do you struggle to make vet appointments because of your office hours? Are you dreading coming home from your holiday to a mass poop patrol? Are you and your dog sharing bad hair days because neither of you can get to the salon? 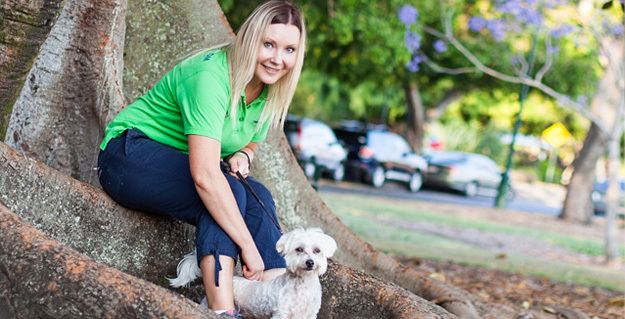 Spot the Dog Walker is offering a new menu of additional services aimed at making your lifestyle more efficient and keeping your pooch feeling a million dollars! We understand how busy life gets, that’s why we’re here to support you and your best friend with our all-encompassing service. 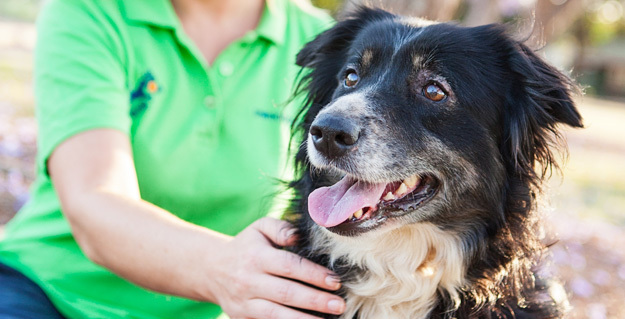 Our additional services focus on keeping your dog healthy and adding value to your lifestyle so that you and your furr babies get the most out of your time together. Are you running out of time to wash your dog, let alone getting them to the salon? Let us do it for you! We aren’t pretending to be professional groomers but we definitely know how to give a good backyard wash and brush. Come home to a clean, happy, fresh smelling dog! Charged in 30min or 60min intervals. Is your pooch having a bad hair day? Are they full of knots and prickles? Add on a brush and cuddle before we leave. It’s a great way for your best friend to wind down after a playdate. So keep your dog’s coat shiny and healthy with a brush service from one of our expert “cuddlers”. Charged in 15min or 30min intervals. It’s the last thing you feel like doing after a long day at the office or when returning home from a relaxing holiday. To us, it’s simply part of the job! We’ll do the dirty work so you come home to a poop free backyard, ready for some playtime. Charged in 15min intervals. Is it time to visit the vet? Do you need to pop down to the groomer? Running low on pet supplies? We understand how valuable your time is so why not get your regular dog walker to run these errands for you? We provide a doggie taxi service and do the running around for you. 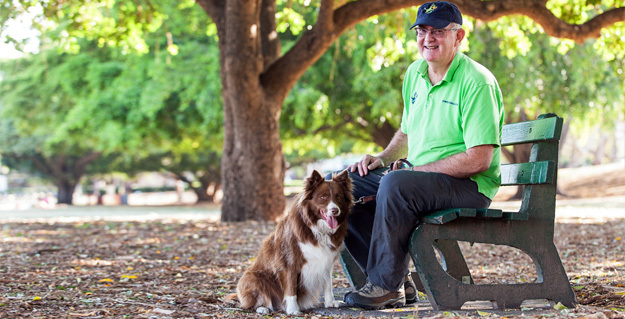 It’s all about making your life easier and ensuring you enjoy the valuable time you have with your dog. Charged in 30min or 60min intervals (a kilometre surcharge applies). Someone to walk, cuddle and feed the dog while you’re away? Check. Thank goodness that’s covered! But there’s still so many things to consider when going away. Taking the bins in and out, watering the plants and garden, collecting the mail, feeding the cat, bird or fish. Rather than guiltily delegating these tasks to your friends and family and having multiple sets of spare keys cut, why not get your trusted walker to do this after our play/walk time? Just give us the list! We provide an all-encompassing service to put your mind at ease while you’re away. Charged in 15min intervals. 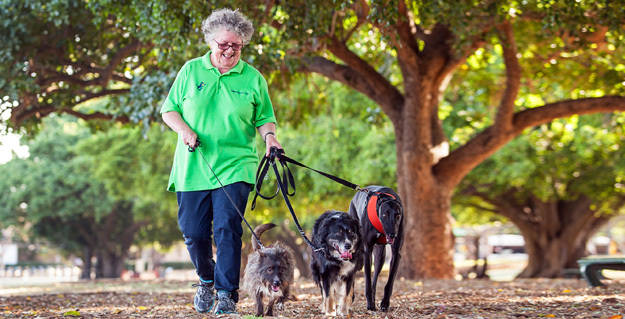 If you would like to include any of our additional services in your booking or if you’d like a tailored experience package for your pooch, please contact us on 0422 239 006 or info@spotdogwalk.com.au. You can also book online!